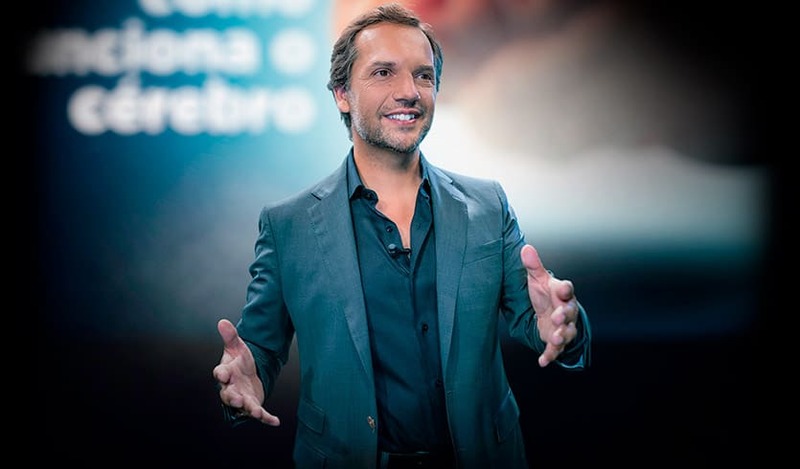 There are always moments in time where you need to energize and inspire your team through a mesmerizing and inspiring event, where you need a speaker that has the ability not only to entertain but also to pass a critical message, that invites to reflexion and prepares your team for growth. I had the pleasure of knowing Miguel for a long time and I followed his career, always adding successes. Besides being a fantastic human being, polite and a good listener, he is also a natural communicator. He transmits a lot of confidence and inner peace when he talks due to his successful background. Miguel wouldn’t have needed to take a coaching course. He is a natural leader with a lot to give. Having Miguel by our side is one of the best sources for inspiration I have ever had. He makes us think, challenges us, doesn’t allow us to be indifferent. I strongly recommend you to have Miguel by your side. Miguel is a strong strategic thinker with a rare ability to "walk the talk" and "do what he says". Highly reliable and with unquestionable high standards Miguel is a highly trusted, respectable and likeable professional with great visionary aptitudes. Working with Miguel is highly stimulating and rewarding. I have met Miguel in university and since then I witnessed his strong sense of doing the right thing and strong drive to get things done, with an eye for detail and simplicity. I have had the privilege of following closely on his career, both in big corporations as well as an entrepreneur and I believe he is an influential leader and a very powerful manager to be working with. I wish him great success! To ask for a proposal, simply leave your contact details and we will promptly get in touch.